You searched for which does not fit your . We've redirected you to 117-811, which has the proper fitment. 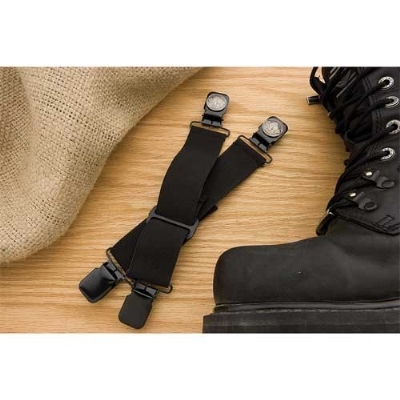 Love this product... Had an issue with the emblem falling off one - I sent an email to the manufacturer and had a new set in my mailbox 2 days latter no questions asked. The replacement pair has been holding up strong. I'm a fan for life on customer service alone. great product, good Quality. Clips are made of metal and no cheap plastic.